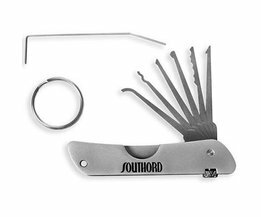 Let’s talk lock picking do’s, don’t’s and gear! 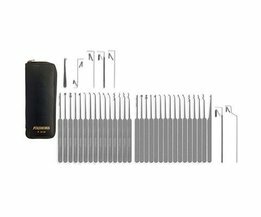 Find picking tools, kits and tubulars at your go to lock pick web shop. 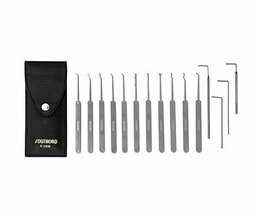 How to go about lock picking? People sometimes tell us: 'Ain't that a spy thing? 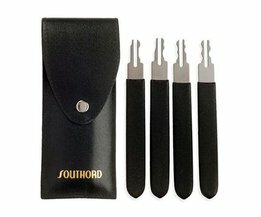 Picking locks?' 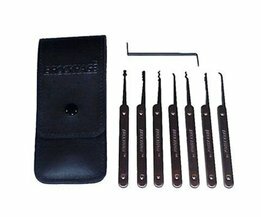 At which we say 'Don't get fooled by movies', cause lock picking is an actual sport, though some prefer 'hobby', with tens of thousands of fans around the world. Seriously? Yes. 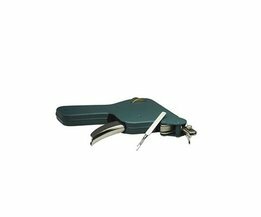 To go about lock picking means, in short, to get yourself the right tools and a lock to practice with. And this is where our web shop comes in. 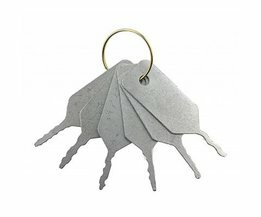 At Lockpickingstore.com we like to provide rookies and veterans alike with the right tools for the game. 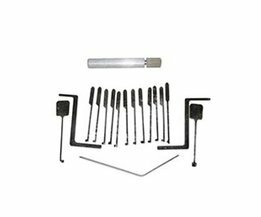 We say: 'It doesn't matter how many tools you have as long as they're the right ones.' 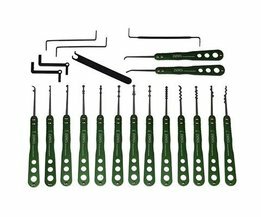 So we basically help people out by providing them with a decent pick set or a new lock type to challenge. 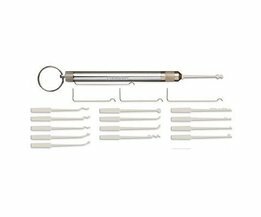 Most of what you see-- pick guns, kits, bump keys-- has been assembled over time and we've spent hours personally selecting products and brands to be part of our fine assortment. 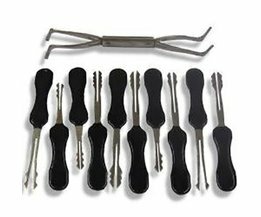 You see, we'd like to cater to all lock pickers out there and that means having a lot of everything. 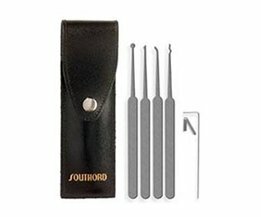 For starters, if you're looking for a decent lock pick set to get you going we've got both the top brands (Southord, Brockhage, Eagle) and the budget ones (KLOM, DINO and the like). 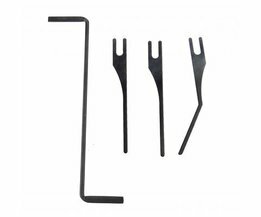 This means you can either start off with a small, more pricy set or order a cheap lock pick set from a Chinese brand such as KLOM, because it has a lot of picks and whenever one breaks there's always spares. Based on our personal experience and what other people've been telling us we know there's demand for both. So we deliver. 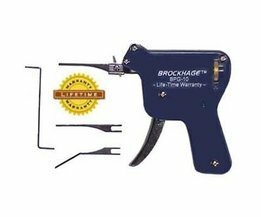 Then there are Lock pick guns. 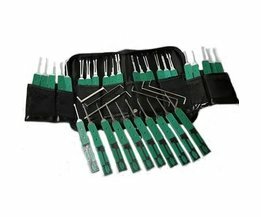 Or: impact picking tools. 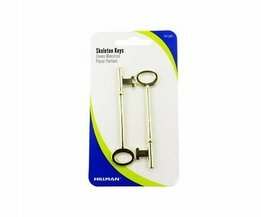 The lock picks we use to rapidly get past some of those cylinders out there. 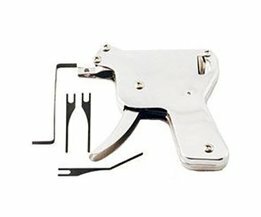 Guns, of course are cool. 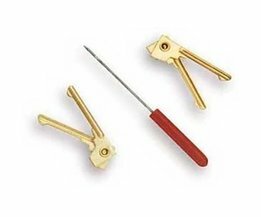 And we recommend both those new to lock picking as well as the callused-hand pickers out there to try out a pick gun at least once. 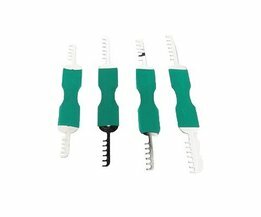 Using these is a challenge you shouldn't miss out on. 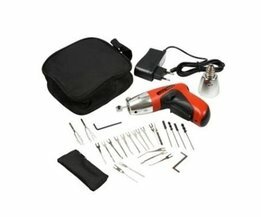 Secondly, it will increase your knowledge and understanding of how locks work. 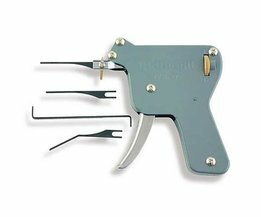 And how lock designs have long since been altered to keep pick guns out. 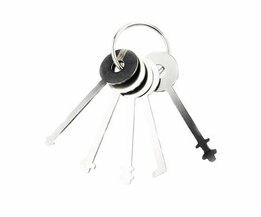 So you'll run into some limitations when testing these on the latest editions of locks. On the other hand, just take a look! 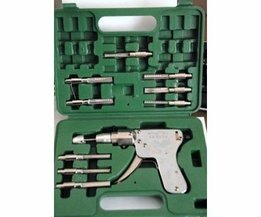 There's manual guns, semi-automatic ones and even fully automatic models by Martin Pink and HPC that will snap open many a lock.